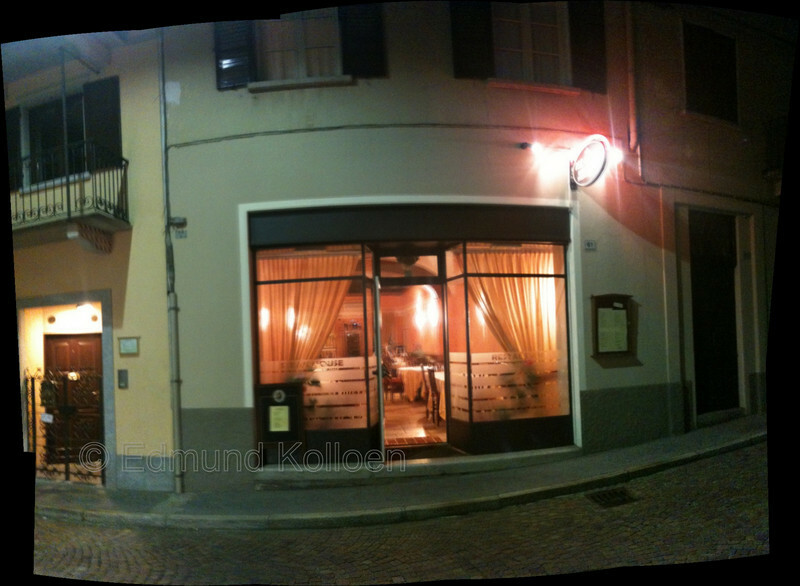 Apparently the best place in Stresa for a good homemade risotto. "hes a bloody lousy housband, but he makes a mean risotto" "useless he is!! more wine?"